The Supadance 7800 Men’s Latin shoe continues to be a top seller in our Supadance Ballroom range here at Duo Dance London. 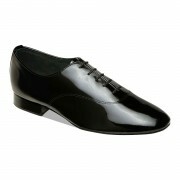 A classic Latin Dance shoe in soft Black leather at a competitive price. The 8200 is a popular choice with entry level Latin Dancers and is suitable for Competitions, Examinations and Medal Tests. The 7800 Men’s Latin shoe is a classically designed dance shoe in a soft Black Leather and full suede sole. A lace up shoe with a cushioned innersole and heel providing maximum support and comfort. 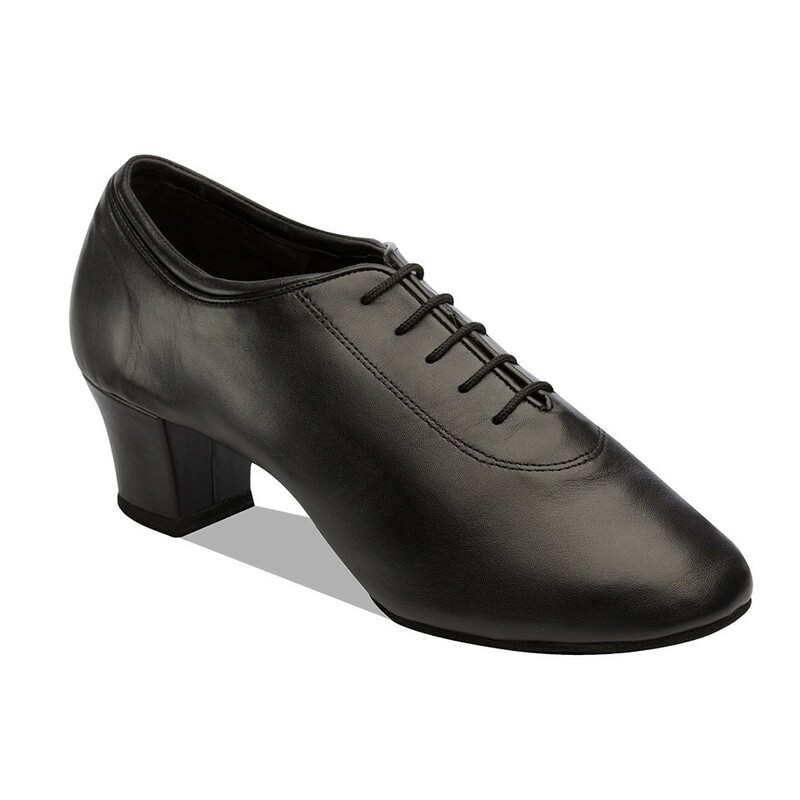 The 7800 Dance shoe is available in UK Supadance sizes 6 – 12 including half sizes, a 1.5″ Latin Heel. A superb shoe at a great price. Entry level Latin Dance Shoe. Cushioned innersole and heel for enhanced support and comfort. Suede soles to allow the dancer to spin and glide on any dance floor. Supadance Shoe brush with cover to keep your soles free from grease and dirt. It is sometimes possible to change the heel, width, choice of fabric as a “made to order” option. Please email us at info@duodance.co.uk. “Made to Order” options take up to 8 weeks to manufacture but well worth the wait to have a unique shoe and there is no extra charge by Supadance for this service!